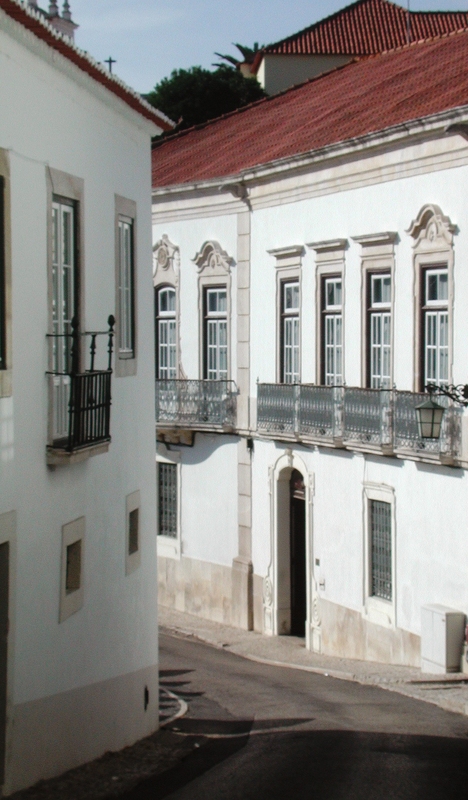 The Municipal Museum of Santarém has been a secular institution since 1892. During the 1990s, the concept of the museum changed. Since then, three museums have been established at different locations and with specific purposes. The Municipal Museum is now a Multi-Core Museum. The first nucleus is the Art and Archaeology Museum, located in S. João de Alporão Church (Church of St. John of Alporão). 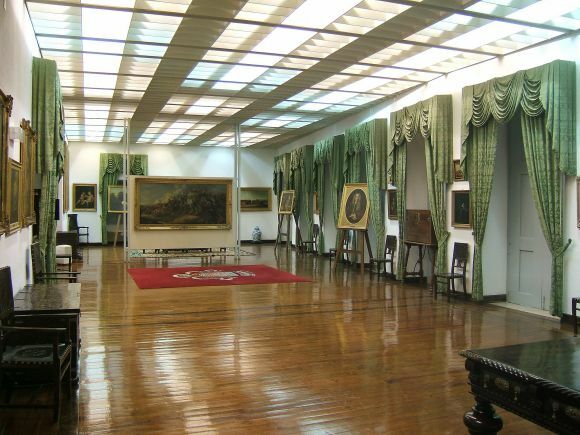 The Museum organises thematic and temporary exhibitions. The second centre is housed at Anselmo Braamcamp Freire’s House-Museum. Here there are paintings, sculpture and furniture; decorative art, in porcelain and earthenware, as well as an important library. The Time’s Centre, is in one of the city’s ex-libris. Located in a peculiar tower, it is composed of a large collection of watches. From the top floor there is a wonderful view of the city. Nowadays there is a new centre, the Urbi Scalabis Interpretation Centre located in the Portas de Sol Garden, where the history of Santarém’s evolution and development is explored. All these centres combine traditional methods used for museum display with interactive equipment through which visitors learn, explore and enjoy the museum experience.